NPMA membership renewals are underway! 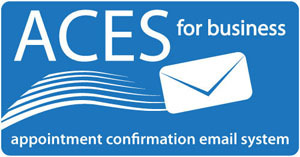 If you have not received your invoice please contact us at 703-352-6762. For a full list of benefits you receive as an NPMA member, click here. Submission deadline has been extended to Aug. 29! There are only a few days left to submit your nominations for the NPMA Women of Excellence Award and the NPMA Young Entrepreneur Award! Click here to learn more about the NPMA Women of Excellence Award and here to learn more about the NPMA Young Entrepreneur Award. As part of a long-term plan to understand our members' needs in the areas of diversity and inclusion, NPMA's Diversity Committee has created the following 10-minute survey. The results of this survey will be used to develop tools and resources to help you navigate a continually changing environment as you work to attract, involve, and retain diverse talent pools. Click here to take the survey. 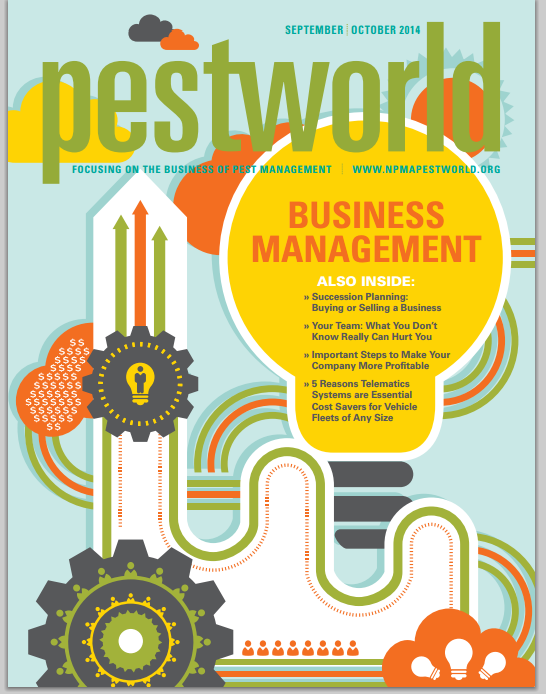 The Pest Gazette is a newsletter NPMA created to help our members reach out to their customers. The Fall issue of Pest Gazette will give your customers and prospects a description of the various types of pests that may take over their homes during the season. The Pest Gazette is customizable with your logo and has a location to create your own article or use one written by NPMA. To view a quick video on how to get started, click here. To begin your order, click here. Are you ready for some football? NPMA is excited to announce that it will again be hosting fantasy football leagues for member companies. Join in the competition today and take your team to the NPMA Fantasy Football Superbowl. There are three leagues available, just click on the links below to sign up as a team manager and let the games begin! A Peek Into the Future of Termiticides? The active ingredients available for use in pre- and post-construction soil treatment have proven to be effective and easy to apply; however, that doesn’t mean there isn’t always a push towards the future and what could drive the next-generation of termite control strategies. Researchers from Louisiana State University and Xavier University, led by Dr. Lucas Veillon, have been investigating the possibility of using myo-inositol (a compound sold as a dietary supplement) and phytic acid (a common compound in plant tissue) as toxicants to the Formosan subterranean termite, Coptotermes formosanus. Both compounds are non-toxic to mammals, yet were toxic to Formosan termites within two weeks of feeding on treated filter paper, provided high enough concentrations of the compounds were present. Interestingly, the number of endosymbionts that help termites break down and obtain nutrition from cellulose were reduced after termites were fed myo-inositol. The applicability of these compounds as active ingredients in termiticides may or may not be realized over the coming years, but at the very least, entomologists are amassing more and more knowledge about termite biology and behavior that will lead to new solutions over time. This paper, titled,"myo-Inositol and Phytate Are Toxic to Formosan Subterranean Termites (Isoptera: Rhinotermitidae)" was published in the most recent edition of the Journal of Economic Entomology. Click here to read this paper. Please note, only ESA members will have access to this paper. The Association of Structural Pest Control Regulatory Officials (ASPCRO) has received a response from EPA to a document submitted in April, seeking guidance for interpreting the new pollinator protection box and use directions on neonicotinoid labels. In EPA’s late July response, the agency confirmed that the ASPCRO guidance letter reflects the appropriate interpretation of the pollinator protective labeling. Click here to view a copy of the EPA response and here to view the original ASPCRO guidance letter. The Maine Board of Pesticides Control recently adopted rulemaking requiring commercial applicators making outdoor treatments to residential properties to implement a system, based on Board approved methods, to positively identify the property of their customers. The rulemaking is similar to a nonbinding policy the Board adopted several years ago. Click here to read the rulemaking, which goes into effect on Sept. 11. Rich Kalik has joined the market research firm Specialty Products Consultants, LLC (SPC). Rich brings more than 20 years' experience in the specialty (non-crop) market segments to the organization. 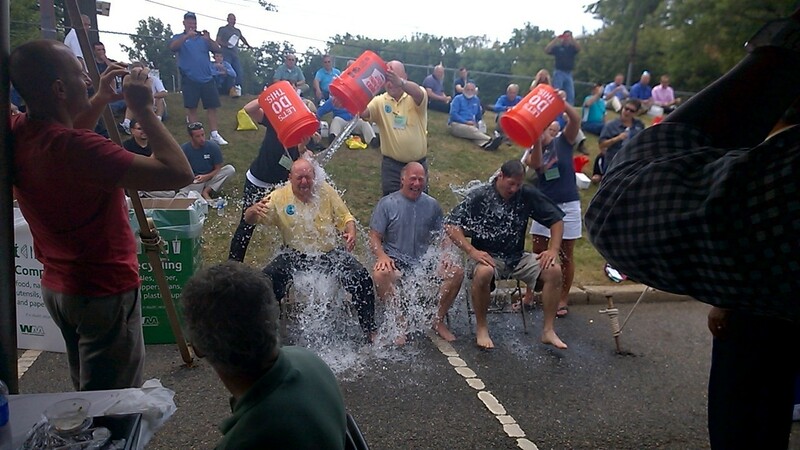 Phil Cooper of Cooper Pest Solutions, Garry Milsom of Delsea Termite and Pest Control and a USDA-APHIS-Wild Life Services volunteer getting ice-bucketed for charity. Ryan Bradbury of Viking Termite & Pest Control helped do the soaking. Event occurred on Aug. 21 at the 67th Annual Clinic, Trade Show & Clambake that was attended by over 500 people and 51 exhibitors. 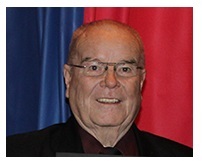 Vern Toblan, longtime NPMA member and executive director of Pi Chi Omega, passed away on Aug. 23 at the age of 84. At Vern's request, in lieu of flowers, donations may be made to the Leukemia and Lymphoma Society and mailed to R.T. Foard & Jones Funeral Home, 122 West Main St., Newark, DE 19711. Read more. Ronald Harp, owner of AntEco Pest Control in Rochester Hills, passed away on Aug. 14 at the age of 42. Read more. •Bay City Pest Management Col.